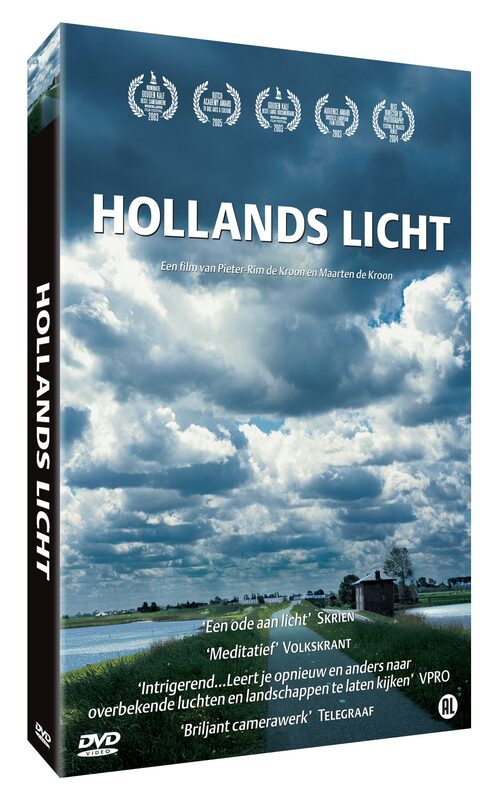 You can buy the DVD Hollands Licht / Dutch Light in the Windmill Film webshop. On behalf of the introduction of the 4K ultrahigh resolution cinema version of Dutch Light and “The End” of the traditional 35mm film print, Dutch Light Films releases a special limited edition of a series of filmstrips. 100 copie only. Each hand numbered double envelop which comes together with the DVD contains a original strip of 7 film frames, in positive print, from one of the shots of the main location in the film, the fixed observation point on a dike at the IJsselmeer. The film strips are personally selected by the director and hand cut on a film splicer. Giving a extra dimension on the term “directors cut”. Of cause the original 35mm negative keeps remained, so the documentary could be still printed and projected on beautiful 35mm film in the future. The 4K digital cinema version however will be a more common version to be shown in theatres from no on. About 90 % of the film theatres in The Netherlands will soon only be able to project in new the digital formats. 4K however is still only for the heppy few. A sad good bye to the traditional 35 and 70mm “celluloid” film print. 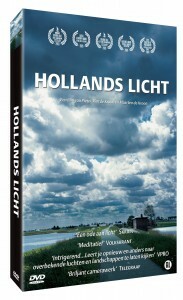 This limited edition can exclusively be purchased from Dutch Light Films and cost € 29,95 including the DVD.